The ITI Distinguished Lecture Series features speakers who are international leaders in the field of information trust. For more information on the series, or if you have questions or problems regarding any of the below video recordings, write to iti-info@illinois.edu. 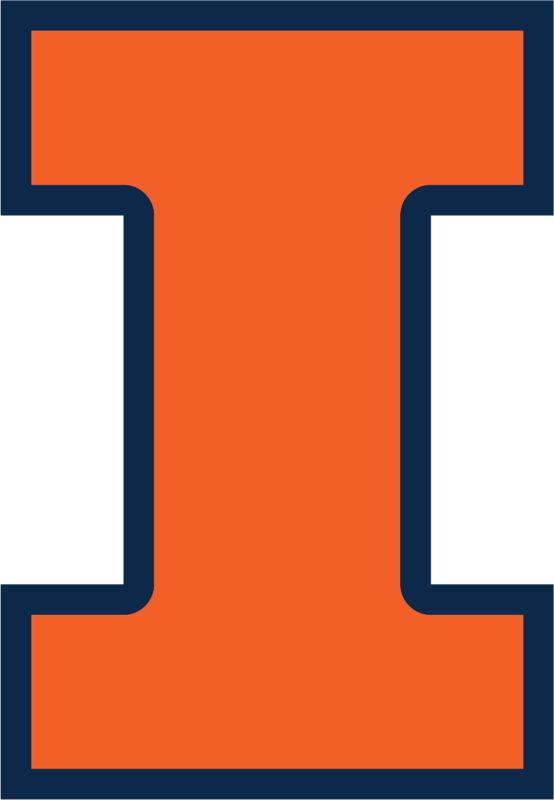 To join the iti-announce mailing list, send an email to iti-info@illinois.edu and in the body of the message request to be added to iti-announce with your email address. Technische Universität Darmstadt, Germany "Everything You Code Can and Will Be Re-Used Against You"
"Privacy, the Consent Dilemma, and the Problem of Defining Harm"
"Lawful Hacking: Using Existing Vulnerabilities for Wiretapping on the Internet"
"Blueprint for a Science of Cyber-security"
Carnegie Mellon University "The continuing quest for secure and usable passwords"
Purdue University Why Aren't Our Systems Secure? "Managing Complex Systems: Mobile Networks and Cloud Computing". Purdue University "Protecting Information Systems from Insider Threats: Concepts and Issues"
Air Force Office of Scientific Research "Complex Information Systems"
University of California, San Diego "Looking Before You Leap: The Argument for Data-Driven Security"
Carnegie Mellon University "Towards a Theory of Trust in Networks of Humans and Computers"
Symantec Research Labs "An Invitation for WINE Testing"
Recordings of the talk are available in multiple formats: Rich Media, Vodcast, Enhanced Podcast, and Podcast (MP3). Google, Inc., and Columbia University "Kleptography: On the Difficulty of Institutionalizing Trust"
New York University "Values in Design: Adnostic and TrackMeNot"
Computer Science and Telecommunications Board, National Research Council of the National Academies "Understanding U.S. Cyberattack Policy"
An MV4-format video of the talk is available (780 MB). Carnegie Mellon University "Trustworthy Designs for the Nationwide Health Information Network"
A recording of the talk is available. University of Notre Dame "Next-Generation Iris Biometrics"
Microsoft Research "The Real Value of Testing"
RSA, The Security Division of EMC "RFID Tags: Making Silicon Stretch"
George Mason University "Trust and Complacency in Human Interaction with Automated and Networked Systems"
Ecole Polytechnique Fédérale de Lausanne "Security and Non-Cooperative Behavior in Wireless Networks"
A video of the lecture is available. Michigan State University "Biometric Recognition: A New Paradigm for Security." A PDF file of the slides from this talk is now available. I3P & IBM "Cyber Security's Missing Link"
Princeton University "Electronic Voting: Danger and Opportunity"
University of Virginia "Sociotechnical Trust in Information"
A PDF file of slides from this talk is now available. University of Pennsylvania "Continuous Security"
Microsoft "An Ad Omnia Approach to Defining and Achieving Private Data Analysis"
Carleton University "Authentication and Usability"
Dartmouth College "Process Detection for Cyber Security: Theory and Applications"
Hewlett-Packard Laboratories & Technical University of Eindhoven, The Netherlands "The Rise and Fall of Digital Rights Management"
A PDF of the talk slides is available. University of Michigan "The Evolution of Internet Threats: A Perspective-Aware Approach to Network Security in the Botnet Era"
Secure64 Software Corporation "Genuinely Secure Systems"
A related white paper (PDF format) entitled "Eliminating Malware and Rootkits: Six Essential Characteristics of a Genuinely Secure OS" is now available. You can also download PDFs of his slides and a handout version of the slides. International Computer Science Institute, Berkeley and Lawrence Berkeley National Laboratory "Experiences With Countering Internet Attacks"
IBM Systems and Technology Group "Emerging System Software Requirements for Internet Based Computing Trends"
The University of Texas at Austin "Verification Challenges in Embedded System Design"
University of California, Davis "Vulnerabilities Analysis"
University of Newcastle upon Tyne "Dependable Pervasive Systems"
Carnegie Mellon University "Computer Security Meets Pervasive Computing - Security by, and for, Converged Mobile Devices"
University of Virginia "Faulty Human Communications: Its Impact on Dependability and What To Do About It"; a PDF handout of the slides from this talk is now available. SRI International "What Might a Science of Certification Look Like?" University of Maryland at College Park "On the Evolution of Adversary Models in Security Protocols - from the Beginning to Sensor Networks"